Pests are a problem which a huge number of individuals from around the world are facing. As such, we often take the extra efforts in ensuring that the persistent problems that revolve around them are given timely and effective solution. Best Pests Control is able to do just that with a team of professionals to back our clients up. It should be noted that one of the worst offenders when talking about pests are the termites. Other types of pests are not able to do permanent damage to your homes unlike the termites. This is the reason why people often go in a state of panic when they discovered that their homes are infested with such pest. Termites must be caught as soon as possible as they can shake the foundation and integrity of your establishment. This calls for quick decision making wasting little to no time especially since the longer they stay in homes, the more damage they are able to inflict to these buildings. The staff at Best Pests Control has branches and locations all over Sydney which in turn gives our clients a good measure of relief as they are able to get in touch with us during these crucial times at any given time, when the need calls for them to do so. Repairs are usually much more expensive than original building costs and that is exactly what is going to happen when termite infestation is taken for granted. Even though a single termite will not be able to cause a huge degree of damages to homes in a short amount of time, termites however, don’t usually live alone as they form colonies which can consist of tens or hundreds of thousands of termites to several million, depending on their species. We at Best Pests Control advise our clients to get to the root of the problem clearing their colonies before they spread even further. This however, is often easier said than done especially since termites have the ability to cloak or hide themselves and go undetected within your homes for a long period of time. You don’t want to discover them very late where the damages that they have inflicted are already too severe costing a considerable amount of time and resources to repair. Those who want to go for a more cost efficient route often decide to control termites on their own using a do it yourself approach. This is where they themselves do the treatment and application of pesticides in hopes to get rid of the threat that is coming from the termite invasion. With that being said, they often end up spending more than saving less when they try the do it yourself approach. The reason behind this is that the full eradication the infestation can be extremely challenging and troublesome especially to the inexperienced. As such, this particular approach often does more harm than good. Why take a gamble on something that is not guaranteed effective? This is why it is better to leave the job with the professionals with the Best Pests Control. Our company has the necessary training and is backed by specialized equipment for us to do the job right in one swift take. Furthermore, we leave no stone or perhaps wood unturned during our treatment to help your with your problem. 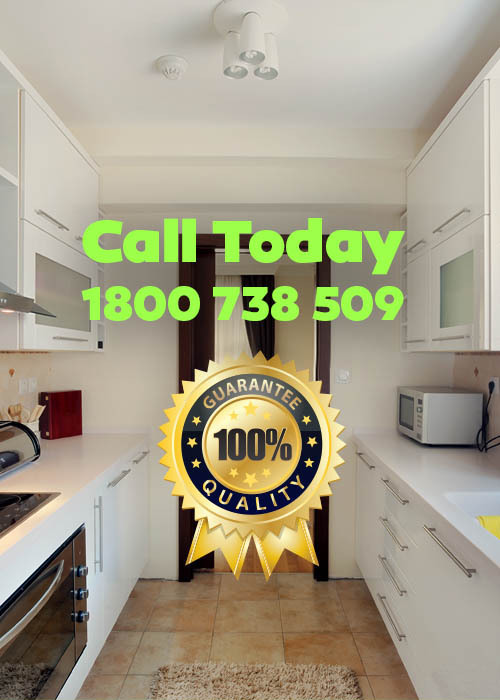 Get in touch with us today to find the Best Pests Control.